Today is Nana’s birthday! We celebrated with her in Krakow again today and it was a blast. The day started around 10:00, not because people weren’t awake, but because Bethany and I just had a bit of a rough night with Karis. Karis is doing awesome, but she just decided she wanted to be awake from about 3am on. Not too unexpected for a six day old, so no complaints on our end. 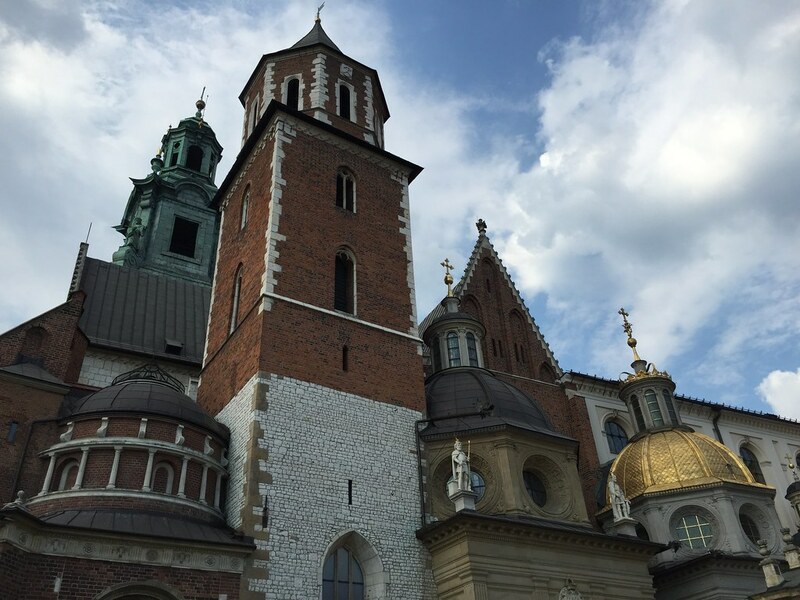 But when we did make it out of our rented apartment the first thing on the agenda was a carriage ride through Krakow with the whole family! 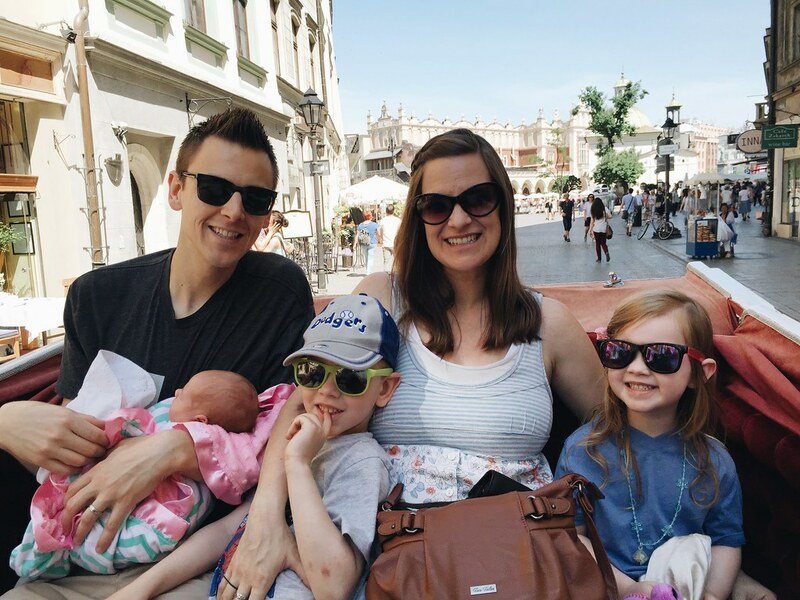 Below is a photo that Nana took of our new family of five while we were riding the carriage through the Old Town. It’s one the second photo ever taken of the five of us! As you may have guessed, bringing a six day old on a mini vacation has it’s challenges–the main one being that she has to eat often. This brings challenges to trying to plan the day, so we mostly let Nana and Papa explore on their own today and enjoy the parts of the city that they wanted to see. 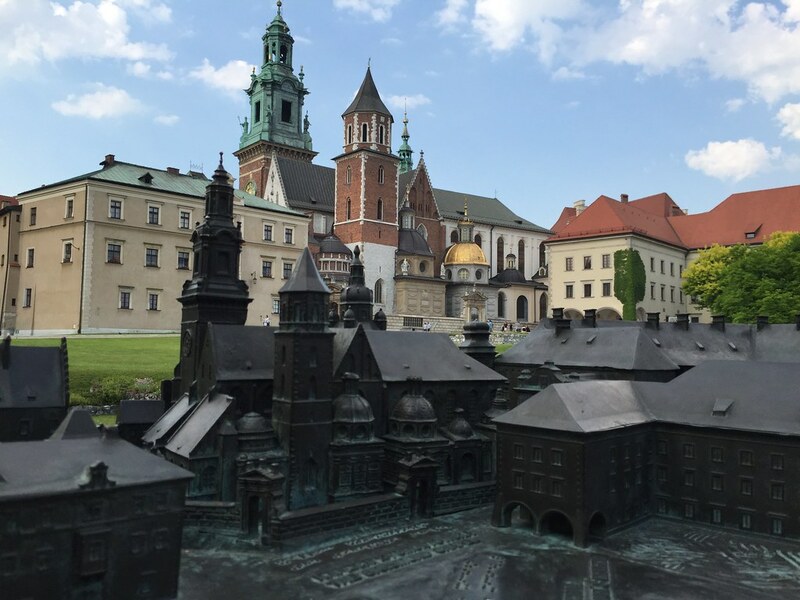 But that wasn’t before our good man, Rick Steves, led us to a great pizza place via his tour book on Krakow. 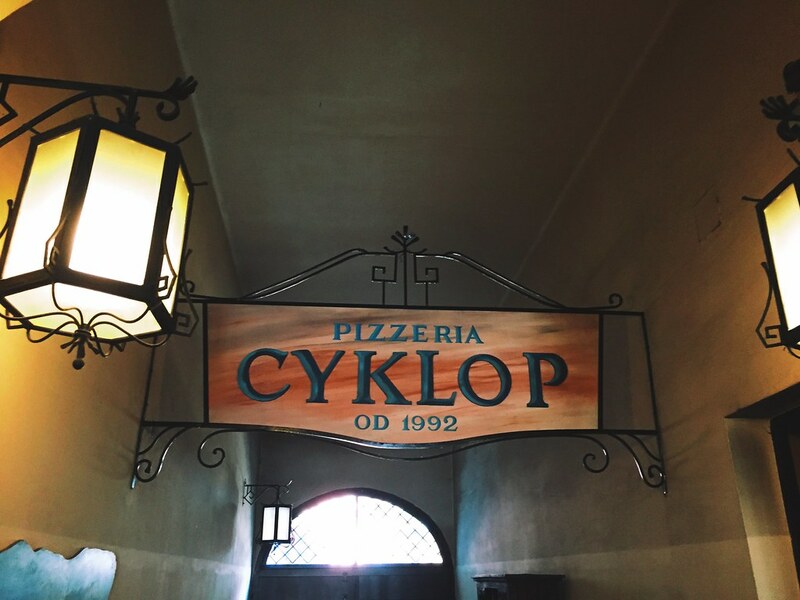 We had his book out while we grabbed fruit smoothies before lunch and found a place called “Cyklop” which serves incredible, gourmet pizza. The pizzas were being made literally in an oven next to our table and it was a great experience. After the kids took naps, I told them we could go to the castle in town. Avery said, “Daddy, can we go to the castle where the princesses live?” to which Titus added quickly, “And the kings!” These kids have seen more castles in a few short years than I’ve seen in my life! As were leaving for the castle (just me, Titus, and Avery–Bethany stayed back to rest with Karis), Papa and Nana were arriving from their excursion and decided to join us. Instead of making the big walk with the kids to the castle, Papa saw a little golf cart service that would drive us up there so we did that. It saved buckets of time and definitely helped our tired legs. We made it to the castle in time to walk around, but were just a little late for tour tickets. Either way it was fun and here’s a few photos. We wanted to do something special for Nana, so on our way back from the castle Bethany gave me instructions to pick up some cupcakes from a little shop we had visited before to celebrate Nana’s birthday. I was hoping to keep it a secret, but because Nana and Papa joined us I let them in on it and allowed Nana to pick a few for herself. We got a dozen cupcakes and took them back to the apartment where we all sang “Happy Birthday” to her. 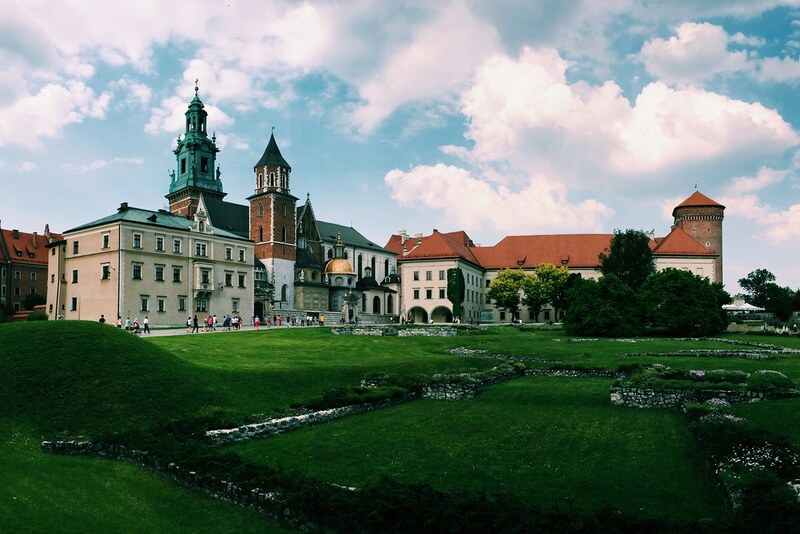 It was a great way to end our time in Krakow before packing up and heading home. 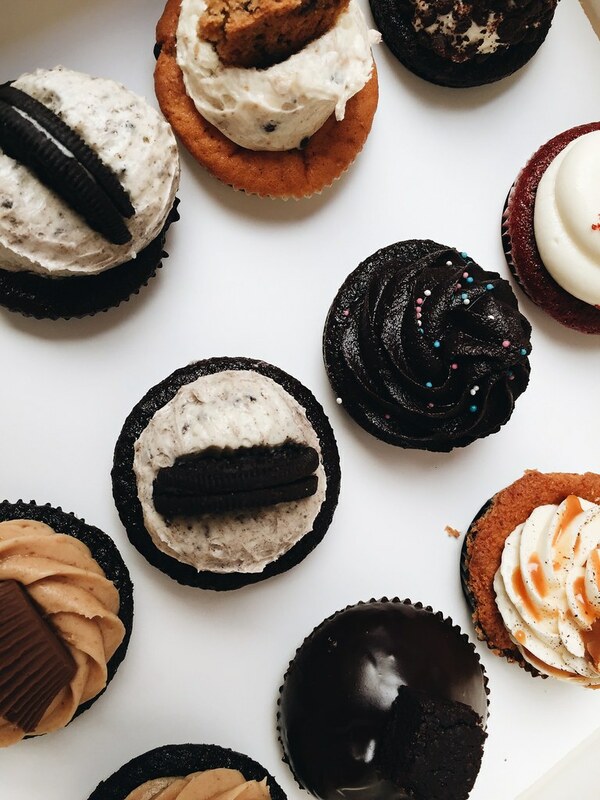 Here’s just a sampling of some of the flavors we got (in the photo below). 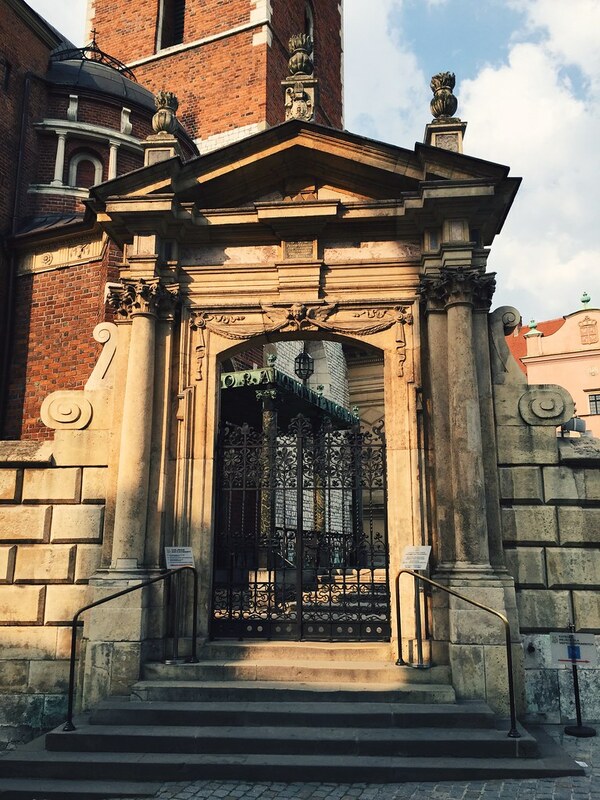 Since I struggled to get us to Krakow in a timely manner yesterday (e.g. we took the “scenic route”…aka: we took a LONG route), I made sure I thoroughly checked the map before leaving today. Thankfully, the route I chose was the right one and we got home in no time tonight, just around 10pm. We had a bit of a pause at the border because the Czech police were doing mandatory checks, but they checked my passport and documents and let us go. The kids had fallen asleep by the time we got home, so Bethany, Nana, Papa, and I enjoyed another cupcake together! It was a lot of fun celebrating this weekend and letting Papa and Nana see a little more of Europe since they had flown so far. We have another week with them before they head back to the States and we’ve got lots more to see even still! But as the clock strikes midnight, I think I’ll sign off. We’re heading tomorrow to a government office to start paperwork for Karis’ birth certificate, so please be praying for that. Until then, good night!